For many people, picnics conjure up nostalgic memories of endless summers, lashings of ginger beer and adventures. But creating the perfect picnic is an art in itself – there’s far more to it than sitting outside with your sandwiches. 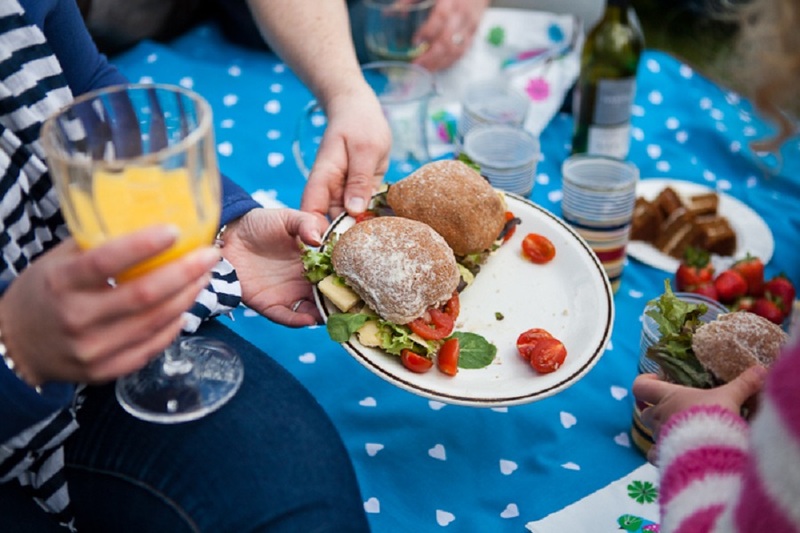 Here are our top tips to making your picnic memorable for all the right reasons. The key to a successful picnic is often in the preparation, so think about what you’ll need in advance. There’s nothing worse than turning up at a beautiful spot with a basket full of goodies to find you’ve forgotten the cutlery. Try and travel as light as possible though – you don’t want to be weighed down by it all. For a sweet treat, pick up some saffron buns or freshly baked scones, homemade jam and clotted cream for a traditional cream tea. Opt for Cornish pressed apple juice, sparkling elderflower or a flask of Cornish tea to accompany it, or if you prefer, perhaps something bubbly from Camel Valley vineyard. Think about where you want to go in advance, rather than leaving it to chance on the day. 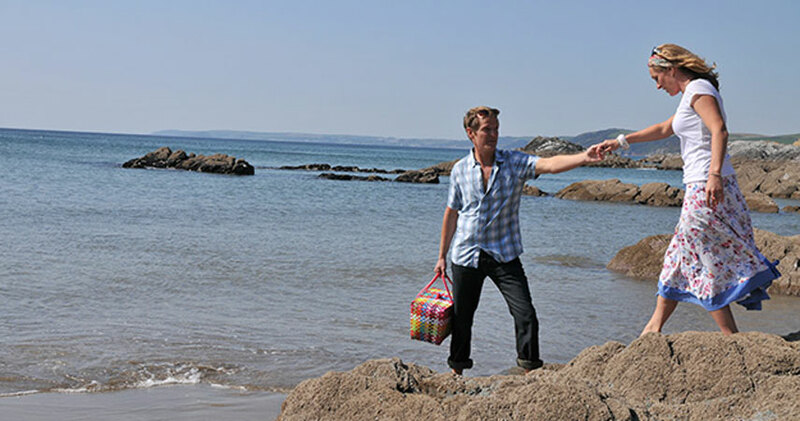 Do you want to be by the sea (if so, don’t forget to add swimwear to the list), or would you prefer to picnic in the woods? 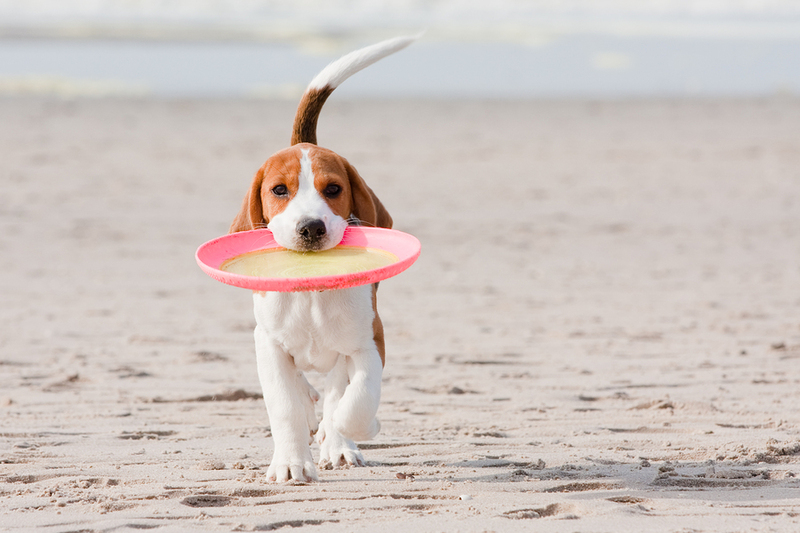 If you’re planning on taking the dog to the beach with you, check whether there’s a seasonal dog ban. 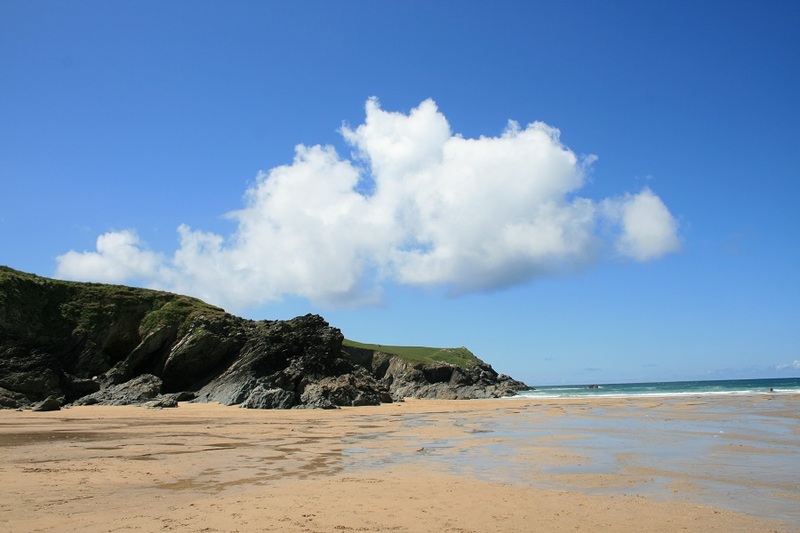 It’s also worth finding out the tide times, as some beaches disappear completely at high tide. Picnics are great for bringing everyone together. Play Frisbee or rounders, have a go at quick cricket or start a sandcastle building competition. 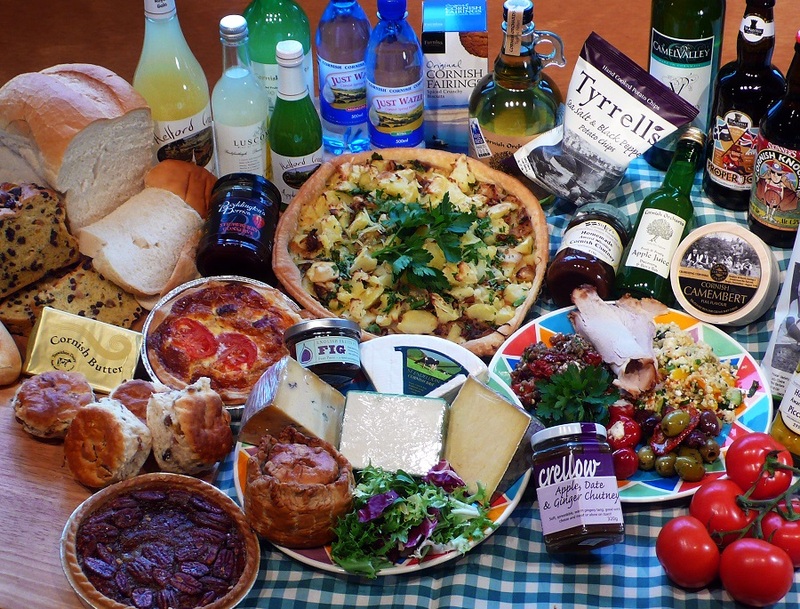 For a picnic with a difference, take a trip on the Fowey Picnic Boat. Meander up the River Fowey or explore the creeks on Sunbeam, a wooden motor launch from the 1930s – perfect for a romantic trip for two or an old-fashioned adventure with the kids. You can take your own picnic or they can arrange this for you. – A rug to sit on (preferably one with a waterproof backing). built-in cool pack, keeping everything together is key. – Sunscreen (plus jumper or a waterproof if the weather’s changeable). – A corkscrew, bottle opener, a sharp knife and a pack of wet wipes are all useful. – Something to play with – take a football, a Frisbee, or a kite. There are so many amazing spots to choose from we couldn’t possibly list them all… Here are a few of our favourites. 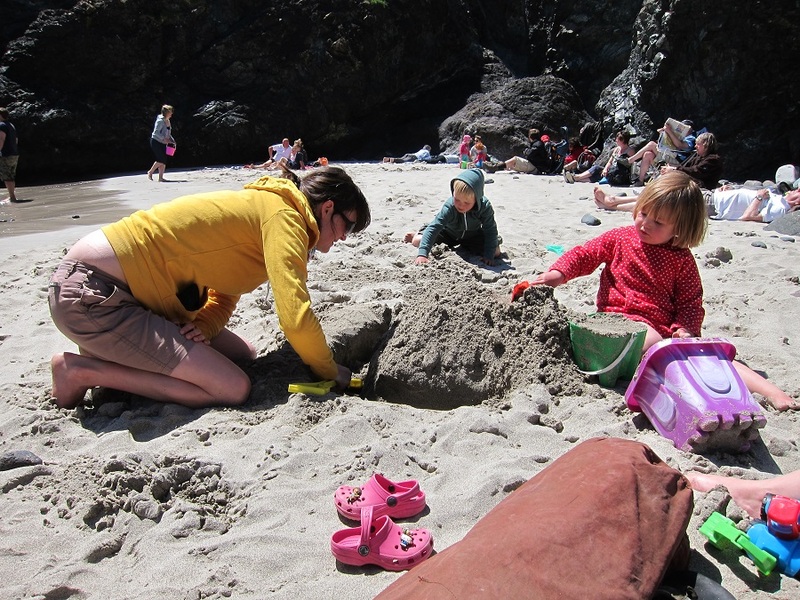 Just 20 minutes’ drive from Bosinver, Porthluney is a sheltered, south-facing sandy beach on the Roseland ideal for family picnics. 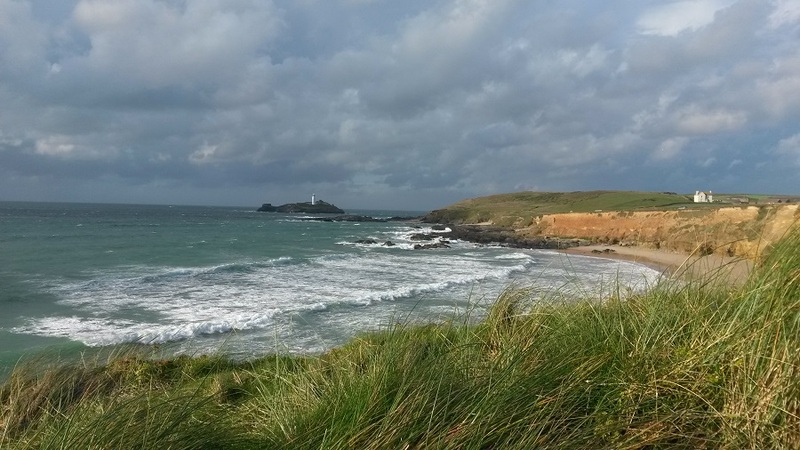 Whether you choose to picnic among the sand dunes or find a special spot on the long sandy beach, Godrevy is quite simply, spectacular. 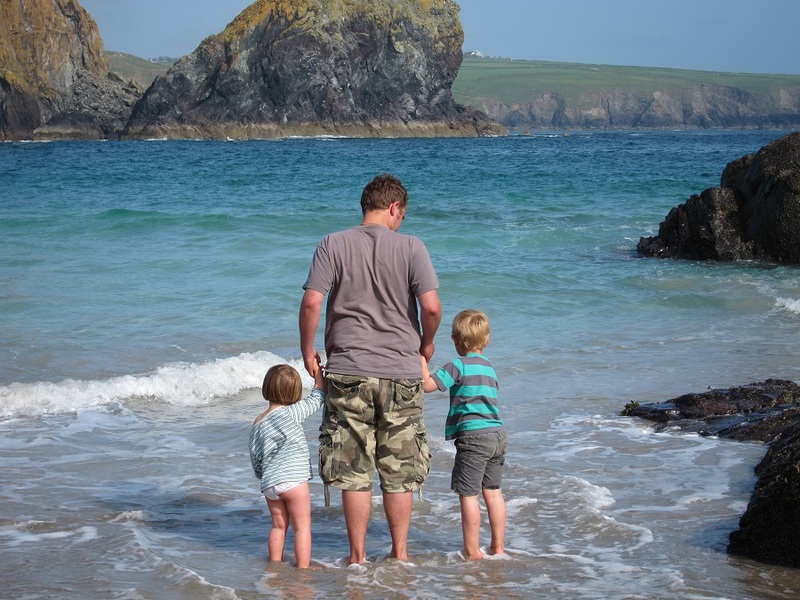 With its dramatic rocky outcrops, golden sand and turquoise waters, Kynance Cove is one of the most memorable locations in Cornwall, and it’s been a popular picnic spot since Victorian times. 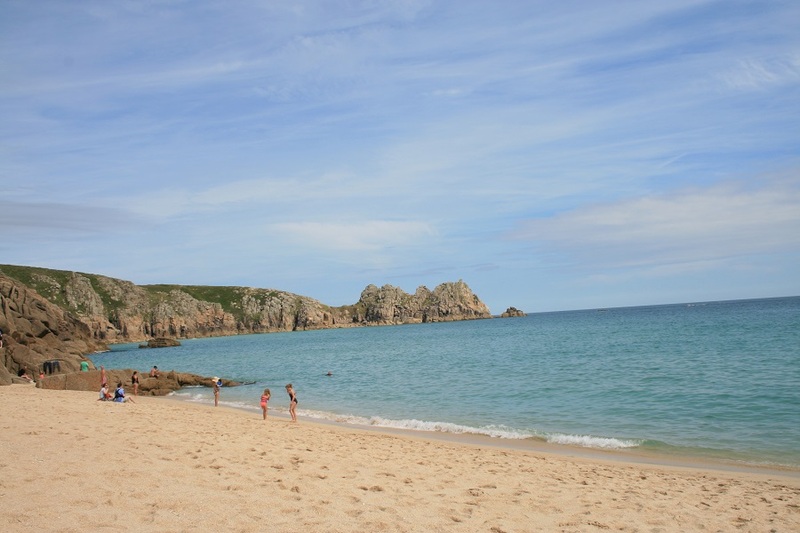 Enjoy picnicking on the beach when the tide’s out or up on the cliffs where you can drink in the view. Perched on the edge of the cliffs at Porthcurno, the Minack is Cornwall’s world-famous outdoor theatre, hewn from the rocks. Watch the sun go down over the water from your seats and enjoy a picnic in the interval, or go down early and make the most of the magnificent beach. 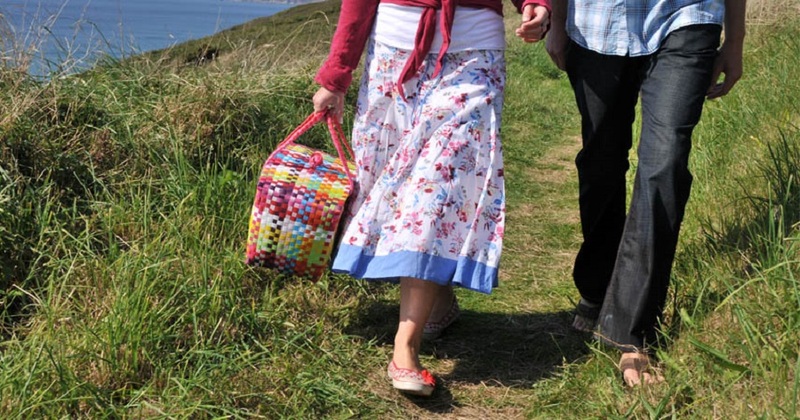 Where’s your top picnic spot in Cornwall? We’d love to hear your thoughts – leave a message below, post on our Facebook page or tweet @Bosinver and share your favourites.